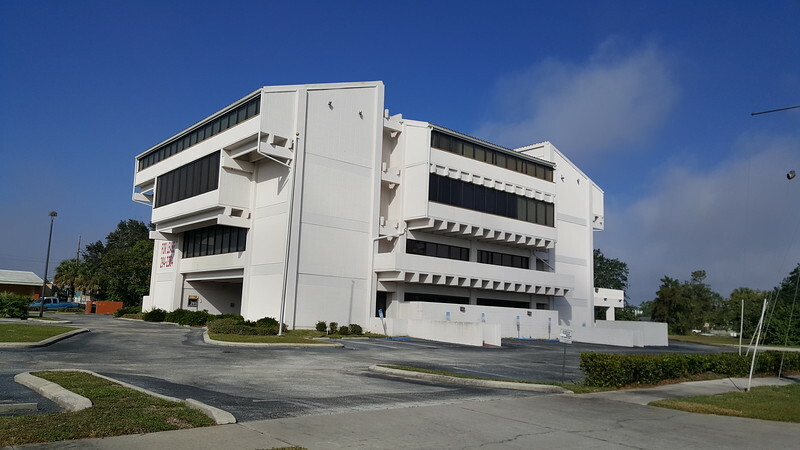 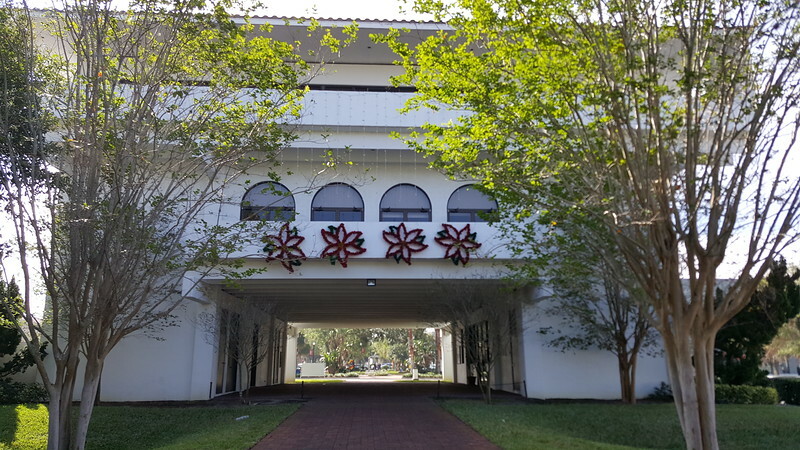 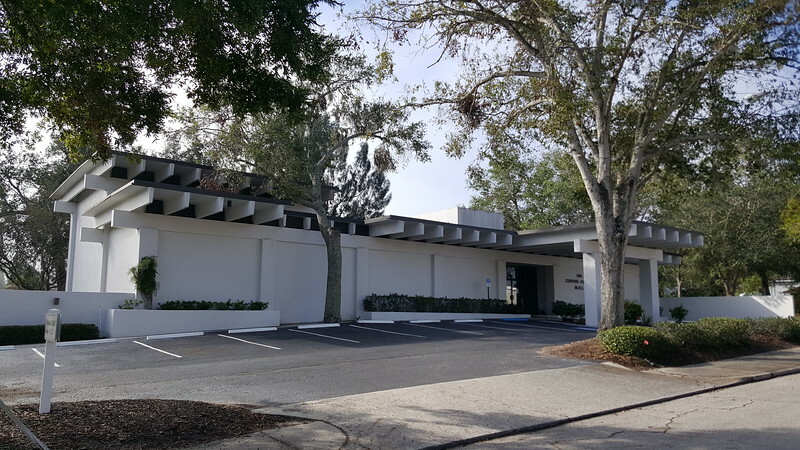 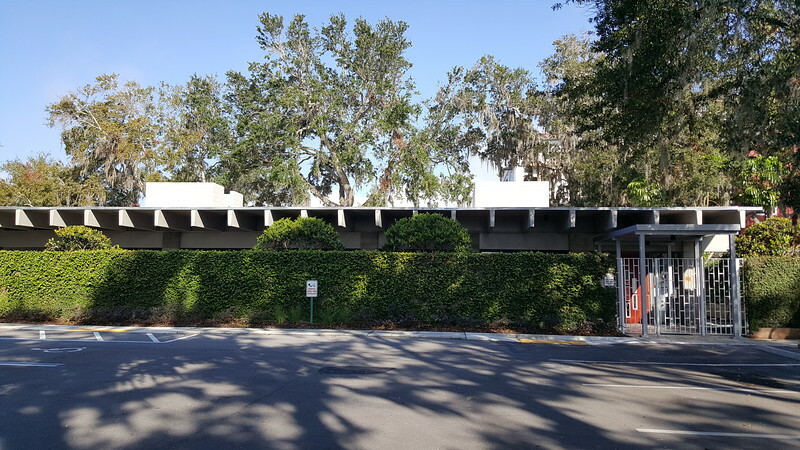 Sometimes called Sarasota Modern, the Sarasota School of Architecture is a modern style of architecture embracing Florida's climate that came to prominence following the end of World War II. 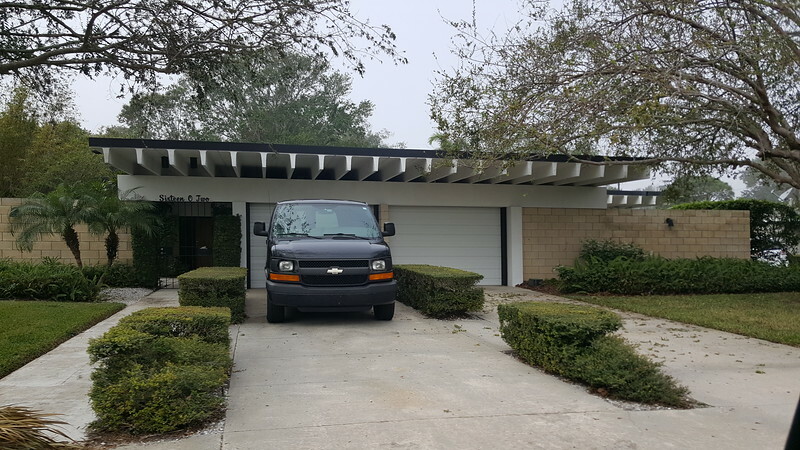 Gene Leedy is one of the pioneers of Sarasota Modern. 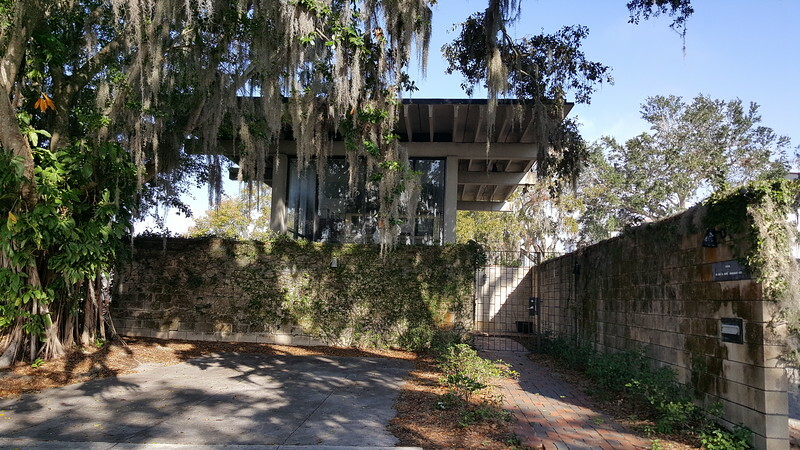 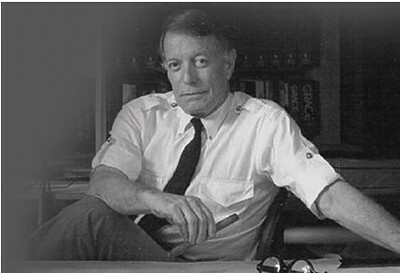 Born on February 6, 1928 in Isaban, West Virginia, Leedy resided in Sarasota after studying architecture at the University of Florida. 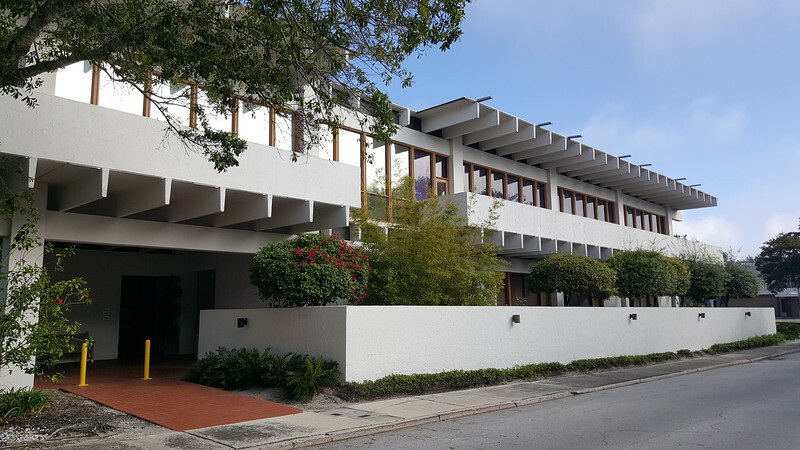 Installed into the College of Fellows of the American Institute of Architects in 1992, Leedy has become well known for his unique use of precast concrete in his modern designed structures. 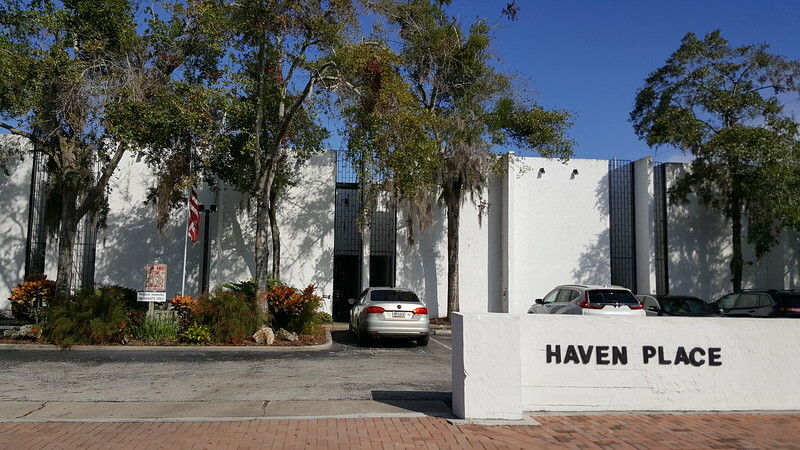 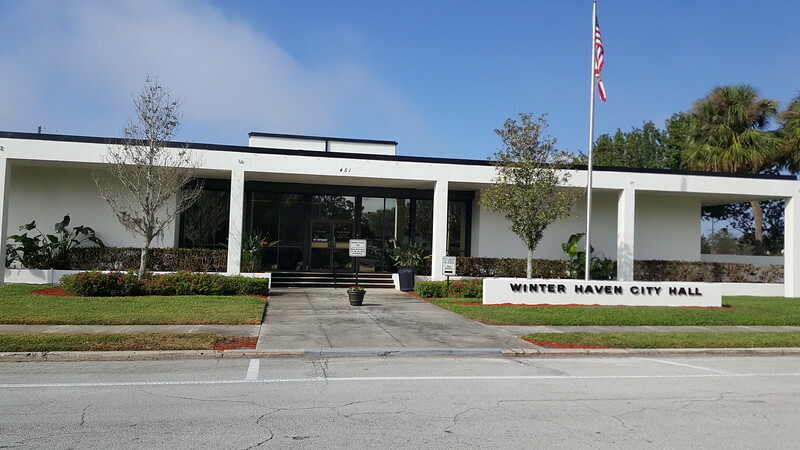 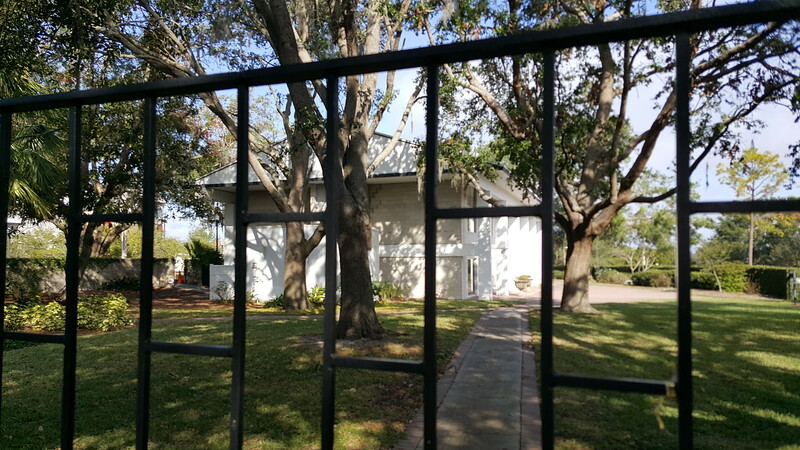 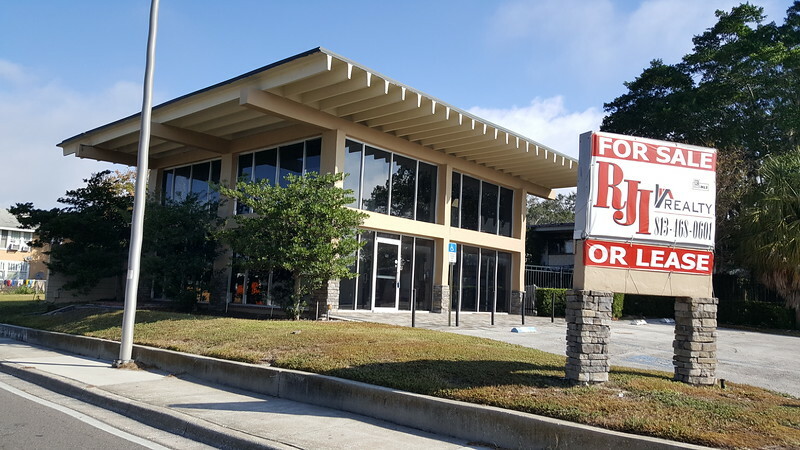 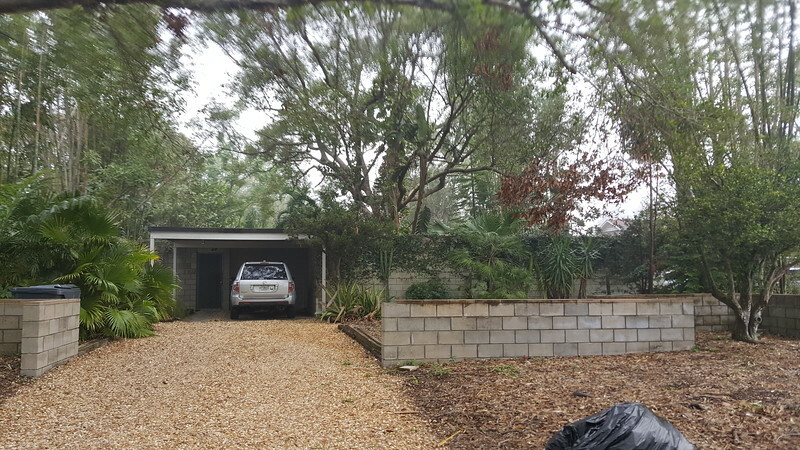 Many of his works can be found in Winter Haven, a Central Florida city with a population of 39,000 where he opened his architectural practice in 1954.